Our Associates are joining daily. Please contact us if your organization would like to be an Associate of World Elephant Day. Moving Giants is an initiative trying to save two endangered African ecosystems: one critically needs elephants, the other is 200 elephants over capacity. 96 elephants are killed every day in Africa. You can stop it. Increasing demand for ivory is driving African forest elephants to extinction. People across the world are uniting with the Wildlife Conservation Society to protect them. Take action to save elephants now. 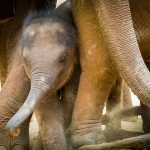 Born from one family’s passion for Kenya and its wilderness, the David Sheldrick Wildlife Trust is today the most successful orphan-elephant rescue and rehabilitation program in the world and one of the pioneering conservation organizations for wildlife and habitat protection in East Africa. The David Sheldrick Wildlife Trust embraces all measures that compliment the conservation, preservation and protection of wildlife. The mission of The Nature Conservancy is to conserve the lands and waters on which all life depends. Our vision is a world where the diversity of life thrives, and people act to conserve nature for its own sake and its ability to fulfill our needs and enrich our lives. In Africa, TNC works to conserve wildlife and wild places in ways that improve people’s lives, particularly those who live closest to nature. 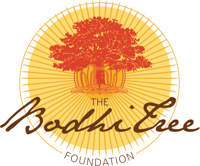 The Bodhi Tree Foundation was established by travelers for travelers, to enable the industry and individuals to fund grassroots initiatives that support people in need, protect cultural heritage and conserve our planet’s biodiversity. Founded in 2008 by philanthropy-minded business leaders whose lives have been changed by travel, The Bodhi Tree Foundation identifies and nurtures the most effective grassroots charitable initiatives around the world. 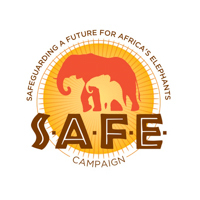 Safeguarding a Future for Africa’s Elephants (S.A.F.E.) is a new initiative from The Bodhi Tree Foundation, dedicated to galvanizing and uniting the tourism industry and travelers to help end the dramatic rise in poaching of Africa’s elephants. The Elephant Conservation Network is a community-linked conservation initiative that is seeking a sustainable solution to the problem of human-elephant conflict around the Salakpra Wildlife Sanctuary in west Thailand. Its ultimate aim is to secure the future of Salakpra’s elephants and their forest ecosystem for the sustained benefit of local people and wildlife. The Thai Elephant Conservation Center (TECC) cares for more than 50 elephants living in the forest outside of Chiang Mai. They welcome tourism to the Center in a non-commercial, relaxed atmosphere, however are primarily known for their conservation efforts and scientific studies. Advocates of conservation, TECC operates an Elephant Hospital onsite and have conducted significant research on elephant reproduction. The Elephant Research and Education Center is a project founded by the Faculty of Veterinary Medicine at the University of Chiang Mai. The Center aims to conserve the Asian elephant as well as the elephant-related culture by conducting research and providing education on elephant health, management, breeding, and conservation. Elephant Life Experience ( E.L.E.) is a nature retreat where guests can build a rapport with an individual elephant in their natural environment far removed from the typical organized tours of elephant camps. In a small group setting, the visitors have the opportunity for freedom, flexibility and time needed to get closer to nature, and learn about elephants. The aim of the Golden Triangle Asian Elephant Foundation is to set up a safe haven for abused elephants or those that cannot work. They also provide employment for good mahouts and allow them to continue working with elephants and help ensure the survival of Thailand’s wild herd. The Earth Organization is an independent, grass roots, international non-profit, conservation and environment organization, with new solutions, committed to the creative, responsible rehabilitation of Planet Earth and the plant and animal kingdoms. One More Generation is a nonprofit organization dedicated to the preservation of endangered species and our environment. Their goal is to ensure all endangered species survive at least One More Generation… and beyond. The Elephant Listening Project is a nonprofit research venture using vocal activity to monitor forest elephants in Central Africa. With our acoustic recording methods, we capture forest elephant sounds in order to learn about their lives and the unique threats they face, and to directly aid in their conservation. Amboseli Trust for Elephants aims to ensure the long-term conservation and welfare of Africa’s elephants in the context of human needs and pressures through scientific research, training, community outreach, public awareness and advocacy. The Ian Somerhalder Foundation aims to empower, educate and collaborate with people and projects to positively impact the planet and its creatures. They distribute funds and resources towards global conservation, green energy development/deployment and educational tools. Burn The Ivory’s mission is to raise global awareness of the elephant poaching crisis due to demand for ivory through support for on the ground elephant conservation and anti-poaching initiatives, advocacy and media campaigns, and educational outreach. Burn The Ivory is a nonprofit organization based in the USA and Kenya. 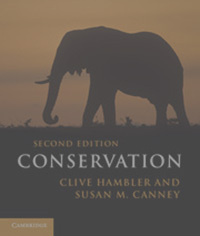 The advancement of education and research for the benefits of the public in the conservation and protection and monitoring of the elephants in particular but not exclusively by monitoring the demographics, ecology, behaviour, diseases and movement of African Elephants. The Elephant Sanctuary in Tennessee is the nation’s largest natural habitat refuge designed specifically for Asian and African elephants retired from zoos and circuses. The Sanctuary provides a safe haven for these highly intelligent and social creatures, and educates the public about the crisis facing elephants in captivity as well as in the wild. The African Conservation Foundation works to preserve Africa’s wildlife by supporting, linking and conducting conservation projects throughout the continent. They provide technical support and training for savanna and forest elephant conservation projects in southern and west central Africa. 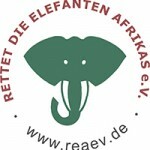 A NGO based in Germany, Save the Elephants of Africa was founded in 1989 to aid in the protection of Africa’s grey giants. The Green Guard Nature Organization was formed in 1994, primarily as an agency for wildlife conservation. Its stated objectives include wildlife rescue and rehabilitation, environment conservation, environment education & awareness generation, upliftment of forest dwellers, survey, census and documentation of biodiversity, scientific study and analysis, protection of natural habitats including wetlands, grasslands and woodlands and supplementing the efforts of the Forest department. The Mali Elephant Project is an initiative of the Wild Foundation and the International Conservation Fund of Canada, that has been in existence since 2002, and is aimed at conserving this iconic elephant population that represents 12% of all West African elephants. Elephants Without Borders (EWB) is a charitable organization, working throughout southern Africa, dedicated to conserving wildlife and natural resources; through innovative research, education, and information sharing with all people, we encourage mankind to live in harmony with wildlife and the natural world. The David Sheldrick Wildlife Trust’s iworry campaign seeks to push for a global ban on all ivory sales, both domestic and international; educate and inform the global public as to the truth behind the ivory trade and its impact on elephants; provide individuals with tools enabling them to take action; pressure international governments to take appropriate measures for the protection of elephants and recognise the security risk posed by the illegal ivory trade. Through iworry, the David Sheldrick Wildlife Trust will be carrying out the first ever International March for Elephants on Friday 4th October 2013. 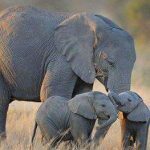 March for Elephants (San Francisco) is a nascent and evolving group of grass roots activists coming together locally and reaching out globally to advocate on behalf of elephants. The focus of MFE is to engage in direct and peaceful action on behalf of Earth’s largest terrestrial herbivore now on the brink of extinction. Founded in 1998, the AEACP is a 501(c)3 non-profit organization dedicated to saving the diminishing number of Asian Elephants left on our planet through our work with domesticated elephants to raise funds to improve the welfare of captive elephants and to help support the efforts of conservation organizations working to sustain and protect wild elephant populations. Dazzle Africa raises awareness and monies for conservation, education and community enhancement projects in the South Luangwa, Zambia. Dazzle Africa supports funding for Scouts to protect Wildlife, and Medical Personnel to treat wounded animals due to poaching. The mission of the Wildlife Connection is to simultaneously improve human livelihoods and promote the conservation of natural resources, particularly of elephants. We aim to do this by both reducing the costs and increasing the benefits to local people of living nearby elephants in the greater Ruaha ecosystem in Tanzania. 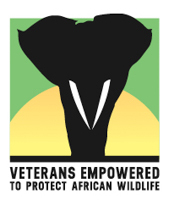 Veterans Empowered to Protect African Wildlife provides meaningful employment to post-9/11 veterans, utilizing their expertise to train and support Tanzanian anti-poaching efforts and prevent the extermination of keystone African wildlife, and the disastrous economic and environmental impact it would have. As the heart of the global wilderness community for over 40 years, The WILD Foundation protects wilderness while meeting the needs of human communities, working across cultures and boundaries by collaborating with local peoples, organizations, the private sector, and governments to create dynamic practical projects and communications initiatives. 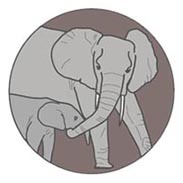 Elephants Alive is a research and conservation-based organisation that aims to create awareness of elephants and their survival at a time when populations are being decimated across Africa. Originally operating as Save the Elephants-South Africa, the project has tracked elephant movements across transboundary regions north, east and west of the Kruger National Park for over twelve years, whilst also incorporating other topics such as the impacts of elephants on their habitats. Ivory For Elephants (IFE) leverages the power of media to inform people globally about the elephant crisis. Working with sponsors and media partners, our goal is to increase awareness and raise funds to support non-profit organizations which protect elephant and rhinoceros populations in Africa and Asia. 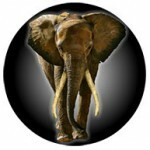 The goal of SavingGanesh.org is to provide support for the protection of elephants and their habitat. We are monitoring the plight of this endangered species and working as a liaison between farmers, villagers, DWC, local conservationists and the veterinarians to develop sustainable management practices. The Kerulos Center is dedicated to creating a world where animals live in dignity and freedom. We translate this vision of animal self-determination into everyday living by helping animals in need. Our work empowers people to change their lives for animals to make all places are sanctuary. The Billy and Kani Fund Project partners The Kerulos Center with The David Sheldrick Wildlife Trust to restore space, peace and security for Elephants and tribal communities. Through education, art, and programs, we collaborate with ongoing efforts to conserve indigenous human and wildlife cultures, promote innovative conservation strategies and cultural practices, and provide security for wildlife and for future generations. 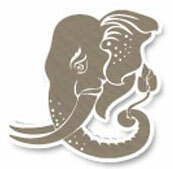 A Rocha India is a conservation organization situated in Bannerghatta (Bangalore), India. A Rocha India is part of the International A Rocha organization, present in 19 countries across the world. A Rocha India has been working exclusively in the landscape of Bannerghatta National Park for the past 10 years on the ecology of the Asian Elephant and the mitigation of human-elephant conflict which is predominant in this area. 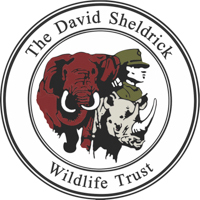 The David Shepherd Wildlife Foundation is a small, effective charity funding key projects in Africa and Asia working to save critically endangered mammals in the wild. DSWF supports anti-poaching and conservation projects throughout Africa and Asia making a real difference to the survival of critically endangered mammals. Elevate Destinations is a philanthropic travel company that gives back to wildlife, communities and the environment. A pioneer of personalized, environmentally-friendly and socially-conscious itineraries for individuals, groups and families, and non-profits, Elevate Destinations creates unforgettable travel experiences around the world that have a positive impact. 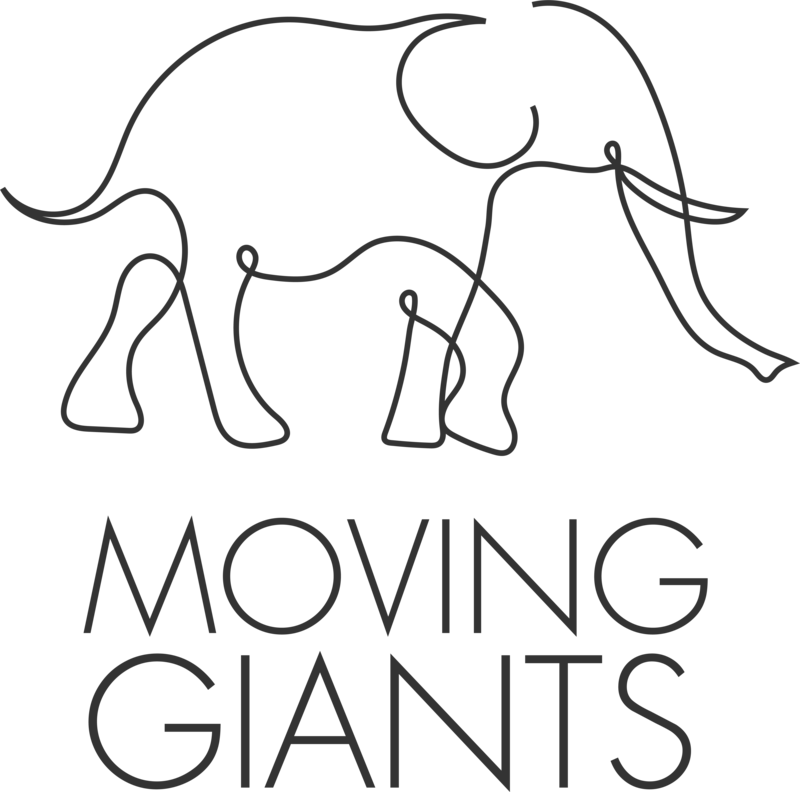 Space for Giants is working on the ground every day to provide a secure future for elephants, the places they live and the species that share their range. We provide frontline protection against poaching for African elephants in the wild; work to secure space for elephants; mitigate human-wildlife conflict; train conservationists; and raise international awareness of the threats facing elephants today. Wildlife Alliance’s Elephant Alliance Campaign works to protect elephants in the wild, preserve vital elephant habitat and provide care for rescued Asian elephants. 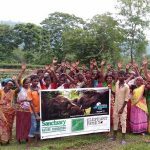 Our work with communities and governments ensures that elephants can roam freely without harm and our outreach efforts raise awareness on the plight of the Asian elephant. We focus on elephant welfare and support reputable field organizations in Africa and Asia; habitat conservation efforts; anti-poaching and anti-smuggling initiatives; serve as a media watch dog for elephants; as well as develop educational tools to raise awareness. We seek to protect endangered species around the world. NABU (Nature And Biodiversity Conservation Union) focuses on the preservation of habitats and biodiversity, the promotion of sustainability in agriculture, forest management and water supply and distribution. We carry out and support conservation projects around the world, including anti-poaching efforts to protect elephants in Kenya’s Tsavo National Park and the Maasai Mara, and are active against ivory trade at CITES. WildAid is the only nonprofit organization focused on reducing the demand for illegal wildlife products, with the strong and simple message: When the Buying Stops, the Killing Can Too. WildAid works with hundreds of Asian and Western political figures, celebrities and business leaders to dissuade people from purchasing endangered wildlife products. These public service messages and educational initiatives reach hundreds of millions of people per week in China alone through donated media space. SLWCS is committed to developing a sustainable model for wildlife conservation in Sri Lanka. Our focus is on helping people, elephants and other wildlife co-exist peacefully. Our unique, award-winning conservation model involves a comprehensive strategy that brings people together to identify and solve human-elephant conflicts through scientific field research, applied conservation and sustainable economic development. In Defense of Animals’ mission is to end animal exploitation, cruelty, and abuse by protecting and advocating for the rights, welfare, and habitats of animals, as well as to raise their status beyond mere property, commodities, or things. The Humane Society of the United States is the nation’s largest animal protection organization, rated most effective by our peers. For 60 years, we have celebrated the protection of all animals and confronted all forms of cruelty. We are the nation’s largest provider of hands-on services for animals, caring for more than 100,000 animals each year, and we prevent cruelty to millions more through our advocacy campaigns. Read more about our 60 years of transformational change for animals and people at humanesociety.org. Humane Society International and its partner organizations together constitute one of the world’s largest animal protection organizations. For nearly 20 years, HSI has been working for the protection of all animals through the use of science, advocacy, education and hands-on programs. Celebrating animals and confronting cruelty worldwide — on the Web at hsi.org. Environmental and wildlife conservation specifically focused on human-elephant conflict mitigation through self-sustaining, community-driven initiatives. Currently, our pilot projects are based in Kwale, a small village off the coast of Kenya. Elephant Family exists to protect the endangered Asian elephant. The greatest wildlife story of our time is happening right now and Elephant Family is playing a vital part. As Asia’s jungles are chopped down, all the animals living within them are being wiped out. Elephant numbers have plummeted by 90 per cent in the last 100 years. Veterinarians International aims to enhance the health of humans, animals, and the environment globally through the use of sound veterinary care and expertise. The Ecoexist Trust is a Botswana registered NGO established in 2013. The overarching goal of Ecoexist is to create an enabling environment for policies and on-the-ground programs and incentives to reduce Human-Elephant Conflict and allow elephants and people to coexist. Moving from conflict to coexistence requires a number of focused, integrated management tools and strategies that provide short and long-term solutions. Time is running out for Asian elephants. Revered but exploited, after 55 million years this ancient species has been brought to the brink of total extinction. 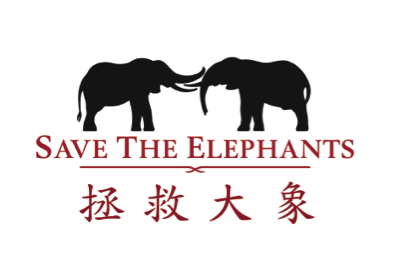 Save The Asian Elephants (STAE) exerts pressure on governments and the tourism industry and informs public opinion to end the cruel treatment of captive Asian elephants in tourism and temples and to halt the decline of the species. 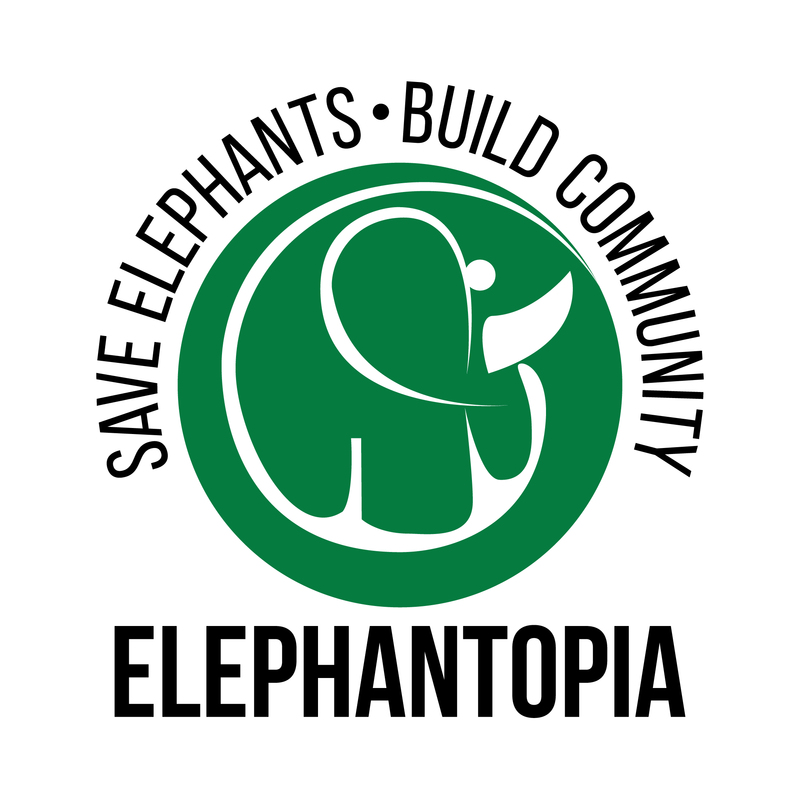 Elephanatics is an elephant advocacy organization located in Vancouver, BC, Canada. Our mission is to help the long-term survival of African and Asian elephants by raising awareness and disseminating information regarding the enormous challenges and suffering elephants face in Africa’s poaching crisis and in Asia’s tourist trade. In association with Elephanatics, Elephantasia is a fashion show fundraiser raising awareness and funds for the plight of African elephants by showcasing elephant-inspired clothing. 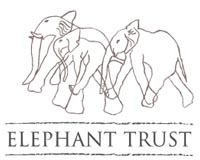 A Non-Profit Foundation registered in Thailand working towards bringing as many elephants home to the forest as well as providing an alternative livelihood for the hilltribe communities and working to improve elephant welfare standards throughout Thailand. Founded in 1969, the International Fund for Animal Welfare saves individual animals, animal populations and habitats all over the world. With projects in more than 40 countries, IFAW provides hands-on assistance to animals in need, whether it’s dogs and cats, wildlife and livestock, or rescuing animals in the wake of disasters. We also advocate saving populations from cruelty and depletion, such as our campaign to end commercial whaling and seal hunts. Founded in 1961, the African Wildlife Foundation (AWF) is a leading conservation organization focused solely on the African continent. AWF’s programs and conservation strategies are based on sound science and designed to protect both the wild lands and wildlife of Africa and ensure a more sustainable future for Africa’s people. Since its inception, AWF has protected endangered species and land, promoted conservation enterprises that benefit local African communities, and trained hundreds of African nationals in conservation—all to ensure the survival of Africa’s unparalleled wildlife heritage. AWF is a nonprofit organization headquartered in Kenya and registered as a 501(c)(3) in the United States. For more information, visit www.awf.org and follow us on Twitter @AWF_Official and Facebook at facebook.com/AfricanWildlifeFoundation. 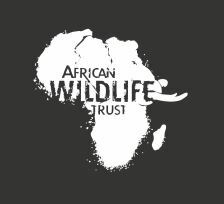 The mission of the African Wildlife Trust is to identify and address wildlife and land conservation issues in Africa. 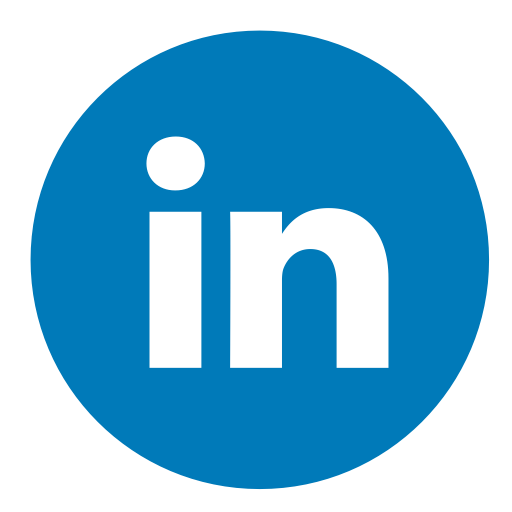 SUSTAINABILITY: To work on projects, in cooperation, with other organizations that mitigate human/wildlife conflicts and anti-poaching/wildlife trafficking efforts. LEGISLATION: When called upon, to assist in the support of legislation that will close the demand for endangered wildlife body parts, cruelty to animals and an end to the destruction of our planet’s environment, domestically and worldwide. 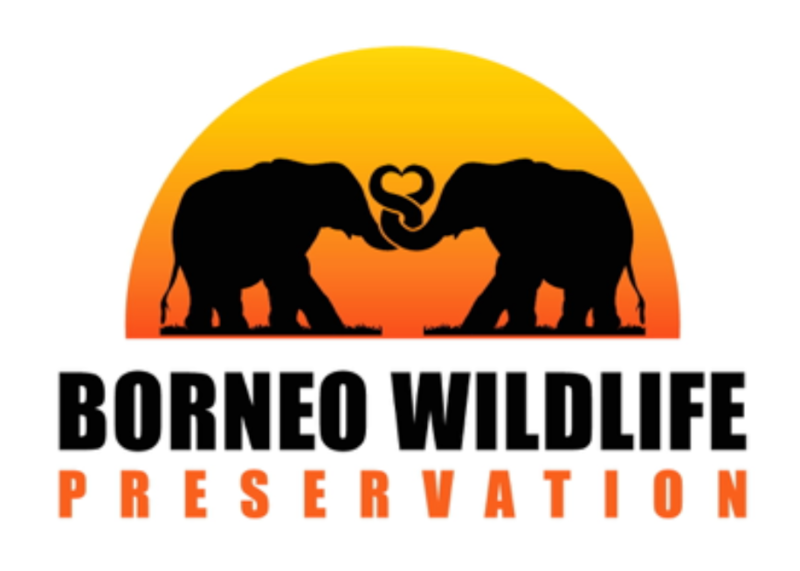 Borneo Wildlife Preservation is a 501(c)(3) non-profit organization committed to promoting the survival of the endangered Bornean Pygmy Elephant. With less than 900 surviving we are determined to aid in conservation efforts in the Sabah region of Borneo. We provide funding for food for orphaned Pygmy Elephants, volunteer eco-tours, education, and reforestation of fragmented forests to assist in wildlife migration. Friends of the Elephant is committed to the protection of the African and Asian elephant. Elephants are very special creatures, still threatened by ivory poachers, farmers and the tourist industry. With financial support to concrete projects and giving information we help the elephant. With this support the elephant can live in his natural environment. Protects elephants in the greater Mara ecosystem as a keystone species for conservation. Manages human-elephant conflicts by collaring and tracking elephant movement and other innovative approaches to eliminate the illegal killing of elephants in collaboration with partners, land owners, the local community and government. Engages with local communities and other key stakeholders to participate in a variety of ways to inspire and advance conservation of all wildlife. Working with others, strives to achieve best land use, including for livestock, throughout the greater Mara ecosystem resulting in sustainable economic benefit for its communities and the people of Kenya. To Support early-career Wildlife Conservationists by Empowering them to become Catalysts for Change and the Future Conservation leaders the World needs. ISWMP works to create global animal welfare initiatives, as well as empower and unite individuals and groups that assist animals worldwide. Our goal is to prevent animal suffering and cruelty through means of education, hands-on field work, fundraising, non-violent protest, legal action, and collaborative efforts with other organizations. Mahouts Elephant Foundation (MEF) is a non-profit organisation dedicated to improving and protecting the lives of Asian elephants. Our mission is to work toward a shift in attitude that facilitates the return of captive, working elephants to protected forest habitat. MEF is committed to forming community, educational and research partnerships in order to achieve this goal. MEF works on the ground to develop sustainable, welfare-focused tourist experiences in order to support the needs and livelihoods of the mahouts (traditional elephant keepers), their families and the local communities in coexistence with the needs of the elephants. We work to abolish the ivory trade, expand education & awareness partnering with volunteers. We focus on creating a harmonious coexistence for elephants & humans, endeavoring to move people to action with opportunities to alleviate poverty, building whole & sustainable communities in Africa. VALUES: As a fully volunteer run organization, we pride ourselves that every dollar donated directly impacts our projects in Zambia and local educational campaigns in the US. Elephant Connection aims to guide conservation planning and action for securing legally protected wildlife movement corridors through our scientific research of elephant landscape use, impediments to their movements and threats to their survival that restrict connectivity with cross-border elephant populations within the Kavango Zambezi Transfrontier Conservation Area (KAZA TFCA). 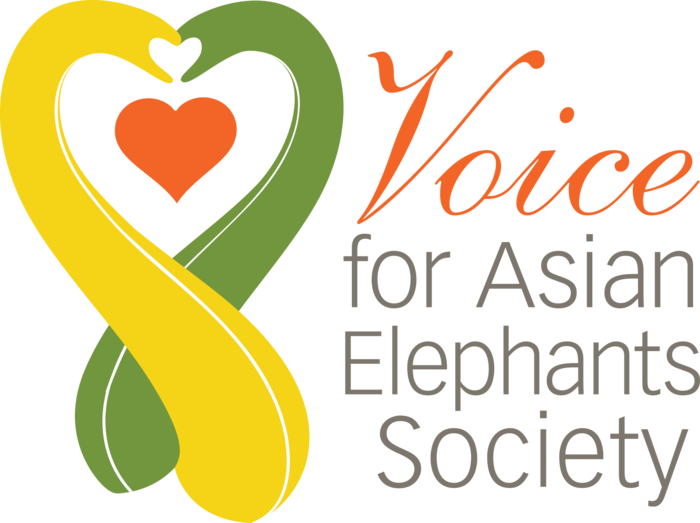 Voice for Asian Elephants Society’s mission is to end elephant slavery and protect the endangered Asian elephants that are being captured illegally from the wild. In fulfilling our mission, our team will educate the public about the brutality that capture elephants endure, employ strategic actions to rescue those held in captivity and operate sanctuaries where they can roam freely. STEP is a Tanzanian non-profit organization working in and around the Ruaha-Rungwa and Udzungwa-Selous ecosystems. We are dedicated to creating a peaceful future for elephants in southern Tanzania and beyond through: elephant protection;monitoring and research;enhancing human-elephant co-existence through community conservation projects to improve welfare of people living around boundaries of protected areas; and advocacy and education for elephants and against the ivory trade. WildlifeDirect is a Kenya and US registered charitable organization founded in 2004 by Dr. Richard Leakey with a US Board and Kenya Board. Our mission is changing hearts, minds and laws to ensure Africa’s critical species endure forever. WildlifeDirect is known for its successful flagship campaign, Hands Off Our Elephants, under the patronage of the First Lady of Kenya, Her Excellency Margaret Kenyatta. World Animal Protection, formerly known as the World Society for the Protection of Animals (WSPA), is active in more than 50 countries. From our offices around the world, we work with businesses, governments, local partners and animal welfare organizations to find practical ways to prevent animal suffering worldwide. Our Mission: The protection and preservation of elephants and rhinos through poverty alleviation. Protecting, rescuing and providing sanctuary for elephants worldwide. 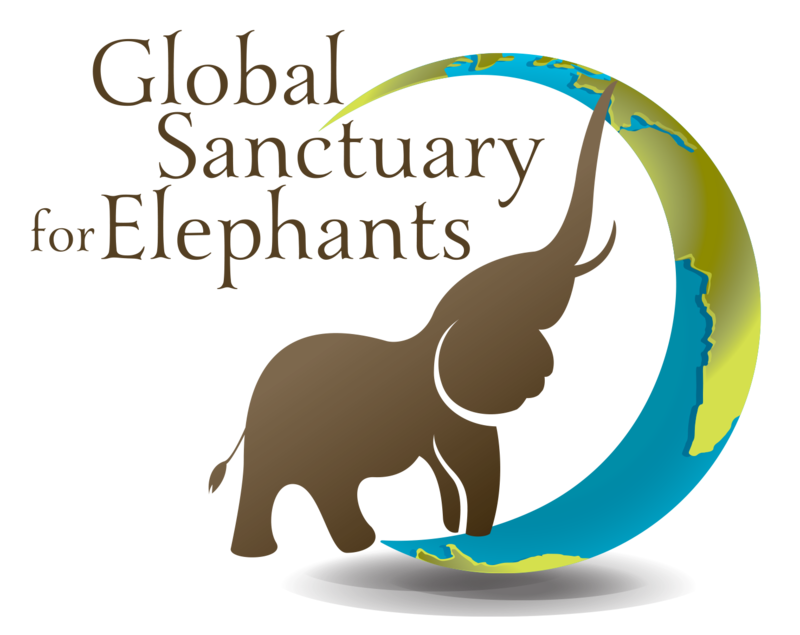 Global Sanctuary for Elephants exists to create vast safe spaces for captive elephants where they are able to heal physically and emotionally from the traumas of captivity. There are elephants around the world in need of sanctuary, but too few exist to be able to care for them all. 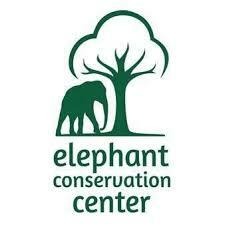 Our pilot project is Elephant Sanctuary Brazil, the first and only elephant sanctuary in South America. 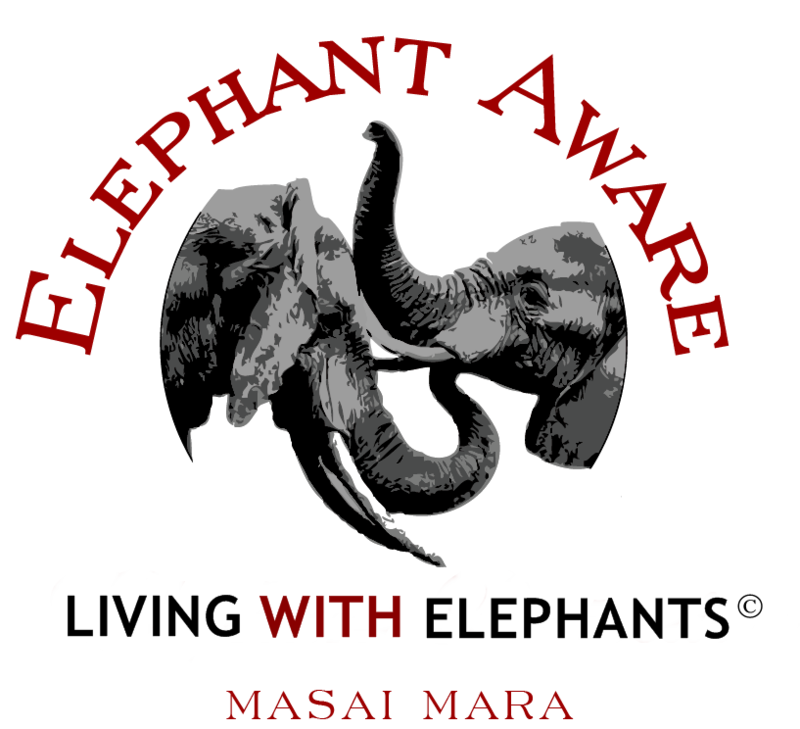 Elephant Aware was founded in 2009 and works to protect elephants in the Mara ecosystem through the following main components of the project; anti-poaching, human-elephant conflict mitigation, conservation education and community outreach. Since its foundation, Elephant Aware has had an amazing positive impact in heightening wildlife security and improving the lives of both people and elephants in this area. FZS is an international conservation organization based in Frankfurt in Germany. Founded by Prof. Bernhard Grzimek, FZS is active in biodiversity-rich areas in central and eastern Europe, in East Africa, in central South America, and south-east Asia, with a strong commitment to preserving wildlands and biological diversity in the last remaining wilderness areas on the planet. Stand Up 4 Elephants (SU4E) a small NGO based in Belgium but working full time in Nepal to help improve the lives of captive elephants. To help as many elephants as possible to achieve good health, freedom and the happiness they truly deserve. We use a progressive and ethically responsible approach to elephant eco-tourism as a platform to raise awareness and educate people, locally in Nepal, about elephant care and in particular, the plight of the Asian elephant. Our aim is also to improve the living conditions of the mahouts (elephant drivers) who are among the poorest in the society. Sadly, much of their traditional knowledge of elephant care has been lost over time. By working directly with the people in the community, we hope that we can contribute to a positive change; a future where elephants are not ridden, poached, overworked or abused. Living With Elephants Foundation is a registered non-profit organization devoted to providing rescued African elephants with a second chance and safe home in the wilderness of Botswana’s Okavango Delta. Currently under care are Jabu and Morula, two rescued elephants, saved from culling operations in which their families were destroyed. Doug and Sandi Groves have dedicated nearly 30 years to providing world-class care and refuge to these orphans. Jabu and Morula live their lives in expansive natural elephant habitat, which offers freedom for exploration, natural behaviour and wildlife interactions. Living With Elephants Foundation also educates the public about African Elephants in its care and the importance of conservation in general. We have registered charitable status in the USA. The Elephant Valley Project is a registered local NGO based in Mondulkiri, Cambodia founded in 2007 and is Cambodia’s first elephant sanctuary. EVP’s aim is to improve the health and welfare of the captive elephants in Mondulkiri Province, to conserve the natural habitat of wild elephants, and to support the local people who work with these magnificent creatures. While there were still 1.3 million elephants in the 1970s, today’s worldwide elephant population has dropped under 500,000 – due to excessive poaching. Our objective is the worldwide protection of elephants and their habitats. We want to increase public awareness about the existential threat to elephants and engage in dialogue with politicians, hoping to improve elephant protection by law. We support a number of local wildlife conservation projects, establishing anti-poaching measures in cooperation with local communities, protecting habitats and caring for injured elephants. We are working to achieve a complete shut-down of national ivory markets, a ban on all international ivory trade as well as the end of trophy hunting. We pursue these objectives by participating in pressure groups, writing open letters, setting up petitions and also engage in dialogue with decision makers. Together with the international initiative Global March for Elephants and Rhinos (GMFER) we aim to stop poaching, and to choke demand for ivory once and for all (main focus Asia). VISION: To be a program locally and internationally known for the contribution to build a world free of physical and psychological abuse towards elephants. A world with stable wild populations of African and Asian elephants. MISSION: Generate actions and interdisciplinary network groups to promote the welfare and conservation of the elephants. The ultimate goal of the Elephant Conservation Center is to reintroduce captive elephants into the wild and raise public awareness. The center works to set standards for what ethical welfare can be, rescuing former logging elephants and giving them a new chance at life through an active breeding and socialization program. Based on scientific studies and conservation efforts the ECC works to increase the number of elephants in Laos and protect the habitats that they live in.